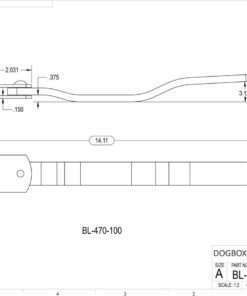 Door hardware and latches for all types of livestock, dog boxes, horse, equine, toolbox, storage and tool boxes. 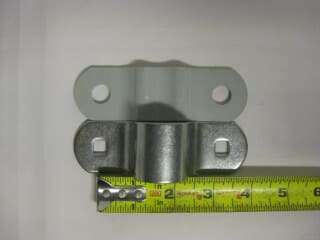 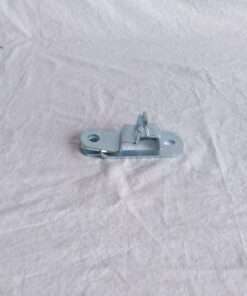 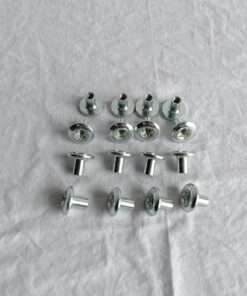 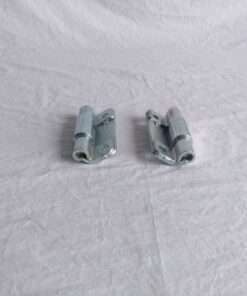 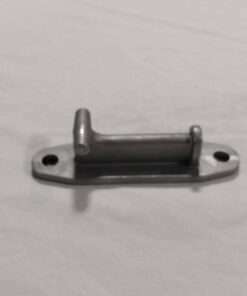 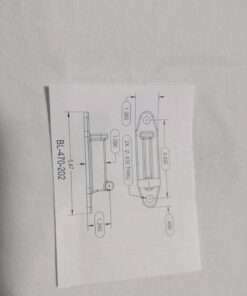 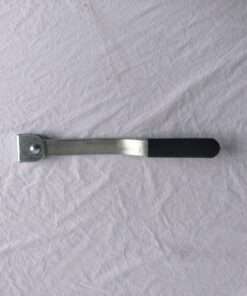 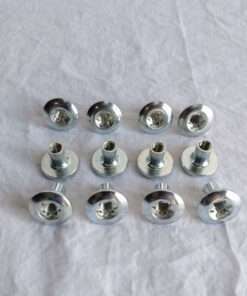 Cargo trailer bar lock latches for side and rear doors. 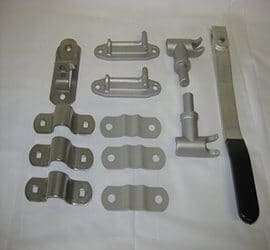 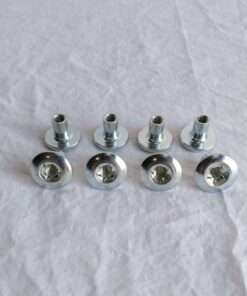 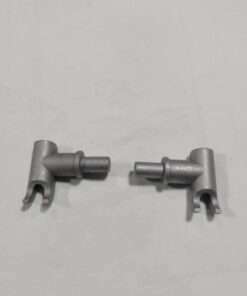 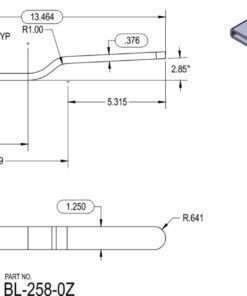 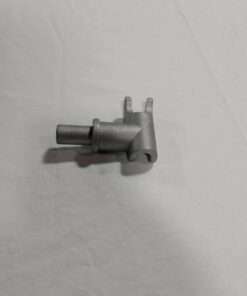 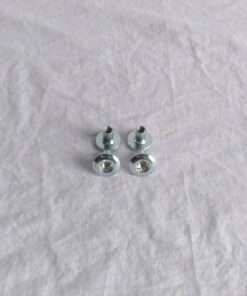 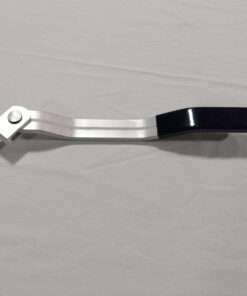 parts available in aluminum or zinc plated finish.